I attended a workshop on "field museum, conservation and research of wild animals" held at National Institute of Amazon Research (INPA). 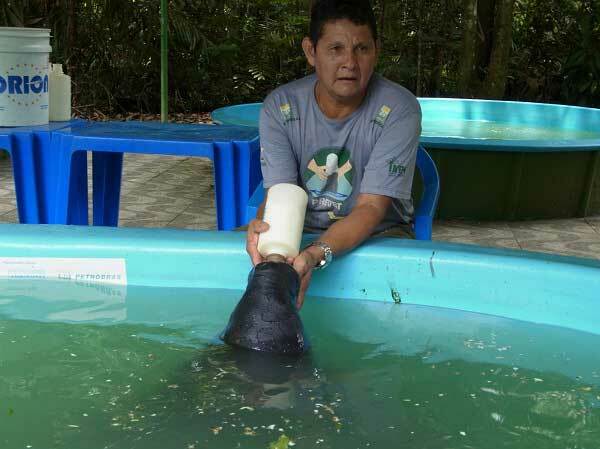 I also visited facilities of the institute, and I learned the rehabilitation program of wild manatees and its facilities. I was impressed by the large scale and high level of the institute. 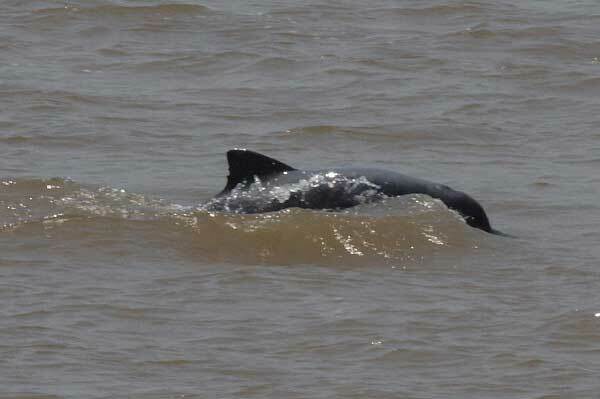 I visited Amazon River and observed wild animals including Amazon river dolphins and tucuxis, and riverine forests. I attended eco-tours around Manaus City to observe the state of eco-tourism there. I visited conserved forest of INPA, called ZF-2, and observed tropical rain forest without human disturbance and research facilities there. 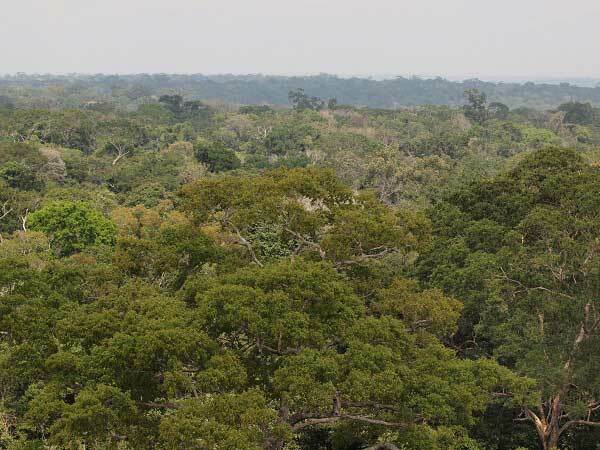 Forest of Amazon has highly diverse trees. Tree crowns were not closed completely and trees were not as large as those in South-Eastern Asian forests, probably due to higher disturbance by wind and rain. It was very good opportunity to broaden my view of tropical rain forests.